image via unsplash, edited by me. This Monday, we honor those that fought the fight for freedom and gave the ultimate sacrifice. Yes, those that died while serving our country. This weekend, we take time to honor and remember their sacrifices. 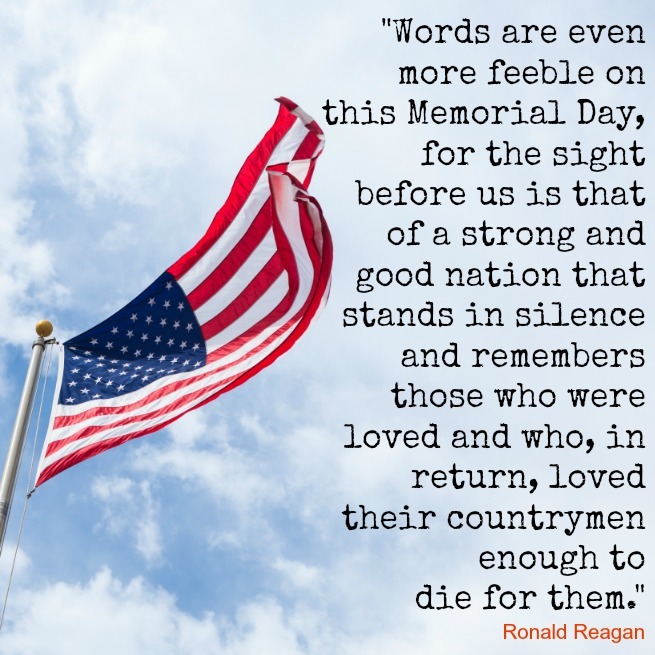 While we always should recognize and support those that have served, Memorial Day is uniquely different since it is set aside to memorialize those that gave it all. Those that won't come home. We are so thankful for their sacrifice. It really annoys me when people cannot distinguish between Memorial Day and Veterans Day.